Arsenal Building like you have never seen it before. We will take a look at what you got, what you like, what you don't have, and what you need. What may seem like pin the tail on the donkey will become a strategic choice that makes sense. Understand the variables & Explore your options. Good ball motion never changes ... how we accomplish it changes all the time. 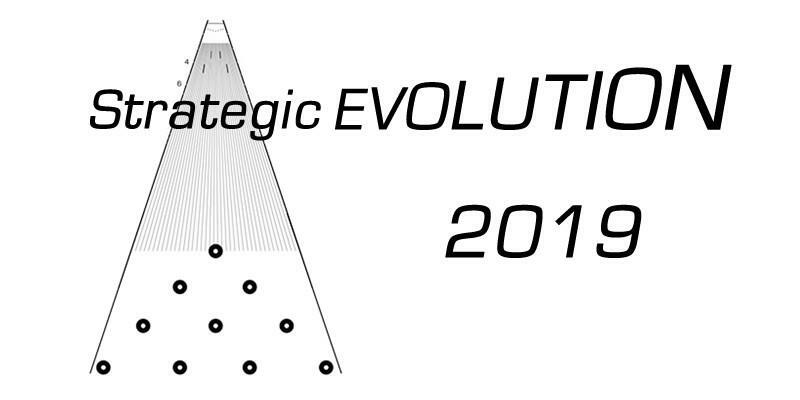 We will share the strategic perspective that has proven to work in every environment around the world. Designed with everyone in mind. 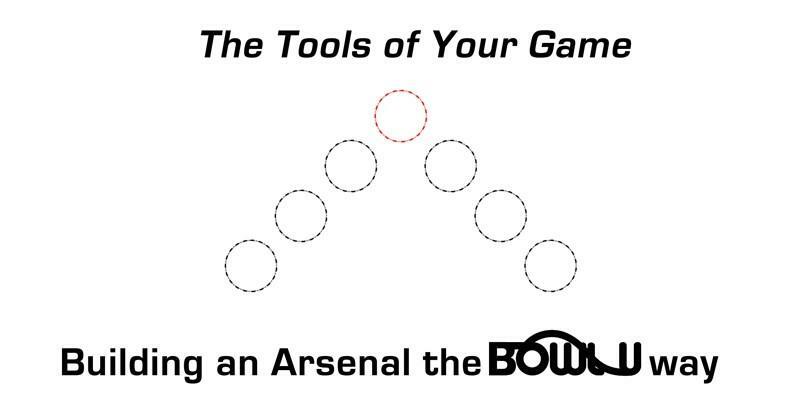 BowlU understands that not everyone has the same focus and interests. Our Star Certification program is focused on helping parents, fans, proprietors, pro shop operators, coaches and athletes develop a strong foundation. With this solid foundation everyone is working in the same direction. 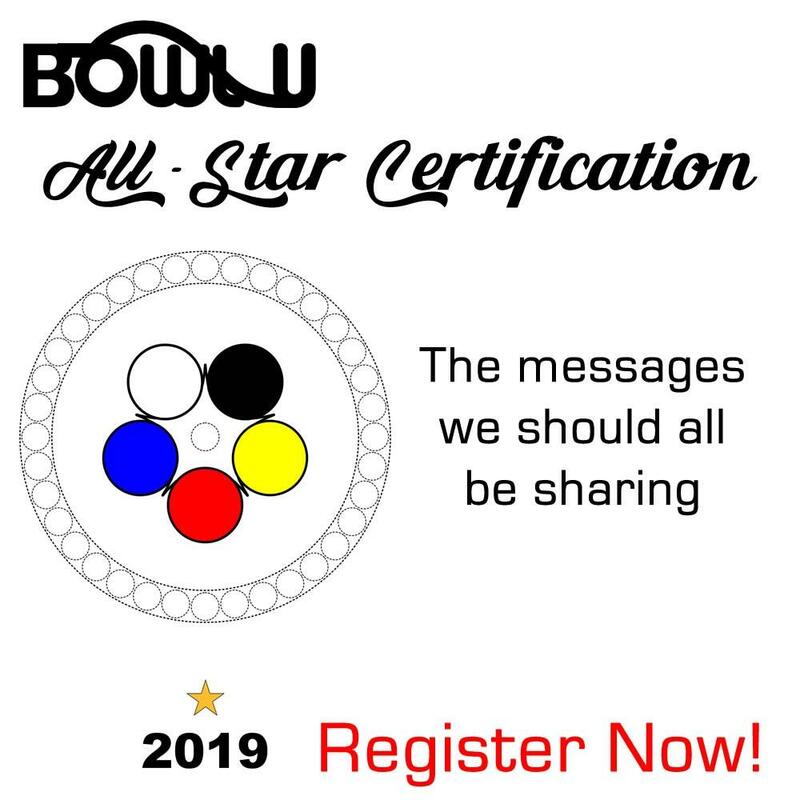 The BowlU All-Star Certification program focuses on proper recognition and the messages we should all be sharing. 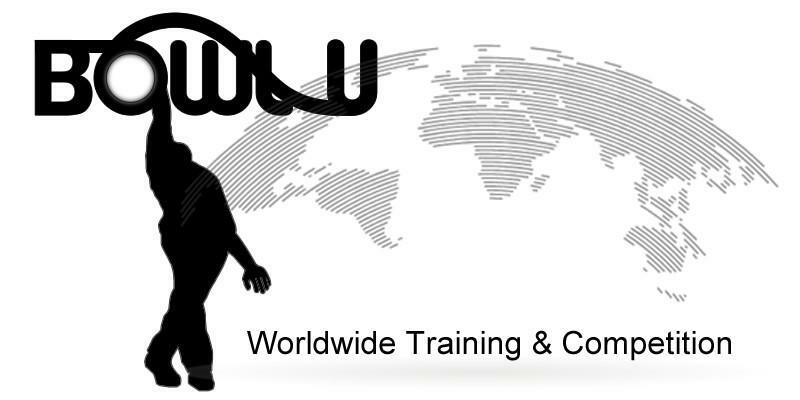 For 5 bucks a month you will gain knowledge and experience you can't get anywhere else in the world at any cost. It only makes sense to join a team that has proven success around the world and at every level of our sport. With all the love for tradition...We need to remind ourself that bowing was meant to be a 2-Shot sport. It's not a competition against traditional scoring...Its a competition to recognize the purest form of our sport. It challenges everyone and changes everything. 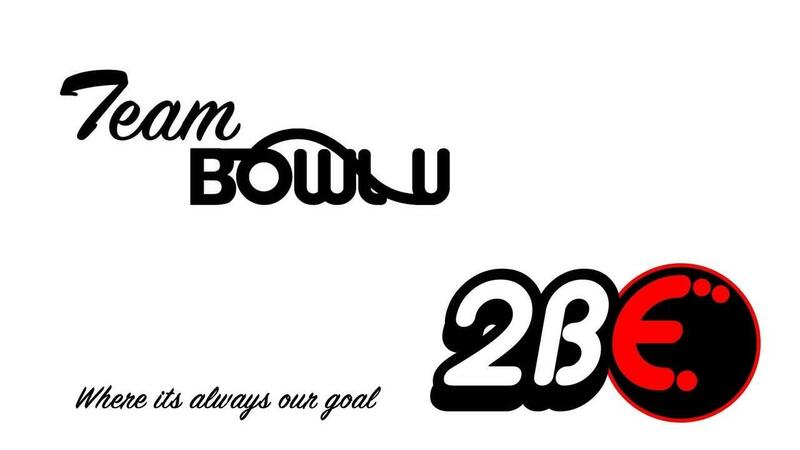 And to make it even more exciting this will become BowlU's World Ranking Program, because it tells the truth. The best will be the best. You will identify your strengths and your weaknesses. It is the Key Performance Indicator (KPI) our sport has been looking for. There are no restrictions or limitations. We don't care what pattern you bowl on...find the environment that is best for you. Find out how you stack up against the world. 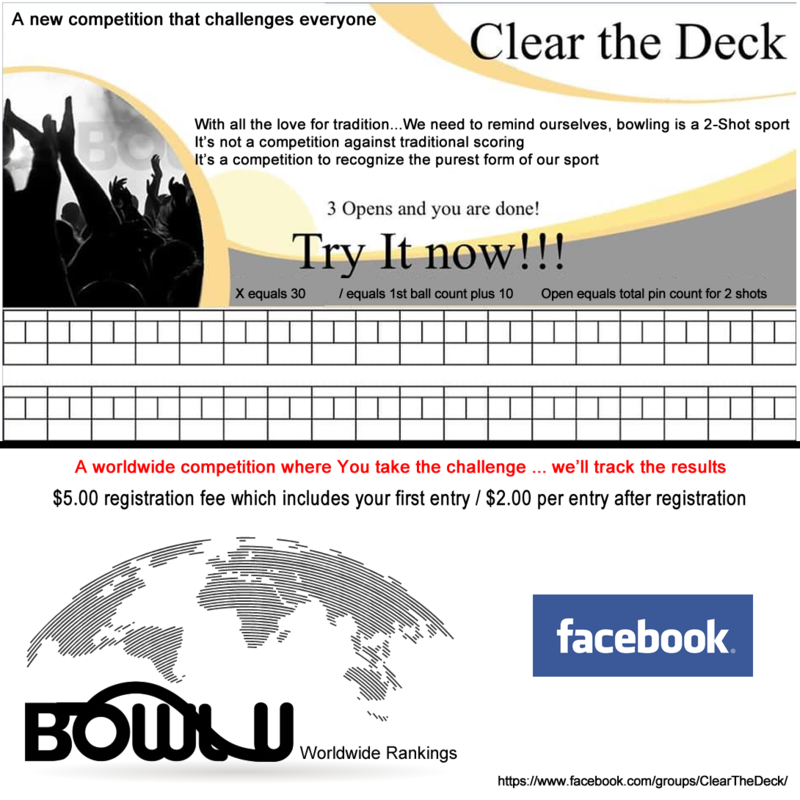 After you report your score we will introduce you to other bowlers following the same path you are on. You will be allowed access to a Performance Group based on the results of your score. Try as often as you like and share in the experience. Your one step away from making difference. Together we can!